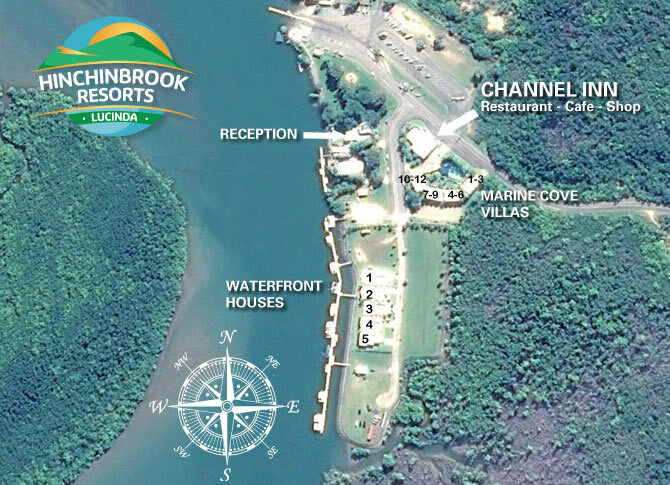 Great fishing at Hinchinbrook Resorts Lucinda Qld which is at the southern entrance of the pristine Hinchinbrook Channel just one kilometre west of Lucinda township. 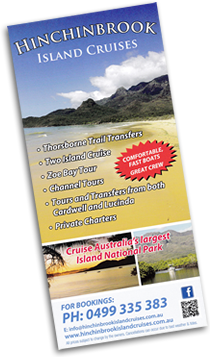 It offers an unparalleled gateway to Hinchinbrook Island and the Great Barrier Reef. Best fishing in north Queensland. Offering a variety of accommodation on 10 hectares of landscaped gardens, the resort features two beautiful pools, a licensed restaurant, cafe, BBQ facilities, a children's playground, fishing jetties and boat ramp. 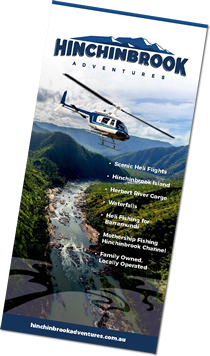 The Hinchinbrook region is renowned for containing some of the most outstanding and spectacular islands, reefs and waterways of the Great Barrier Reef plus, of course, great fishing and crabbing.